Professional cooking equipment for the serious home cook. For more than 70 years, Wolf appliances have been North America’s top manufacturer of professional cooking equipment for restaurants and hotels. They are renowned the world over for superior performance, cutting-edge design and exceptional build quality. 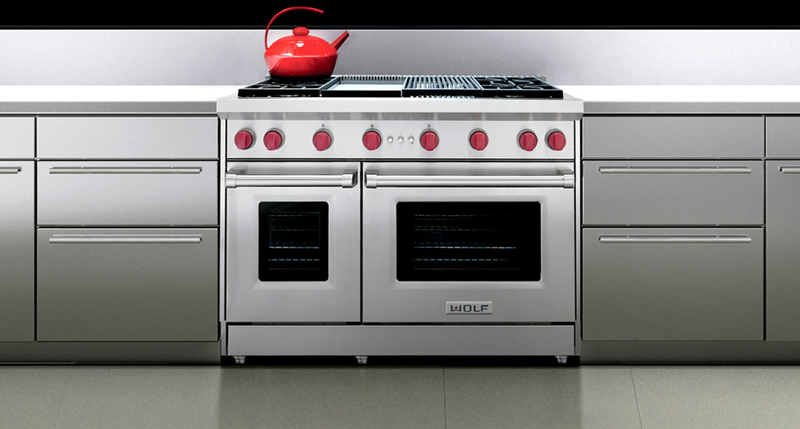 In early 2000, Wolf appliances entered the domestic market, adapting their range for the serious home cook. Home kitchens around the world now experience the uncompromising quality and cooking capability of Wolf’s range, which includes ovens, ranges, range hoods, microwaves and cook tops. Dan Kitchens share many of Wolf’s passions for building products of fine craftsmanship. Both products are handmade to levels that exceed the industry standards, and like Wolf, Dan Kitchens believe that quality should never be lost. 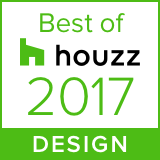 They are the brands for people who will have nothing less than the kitchen they always wanted – an uncompromising kitchen. Visit a Dan Kitchens showroom and see for yourself how this can be achieved for you.